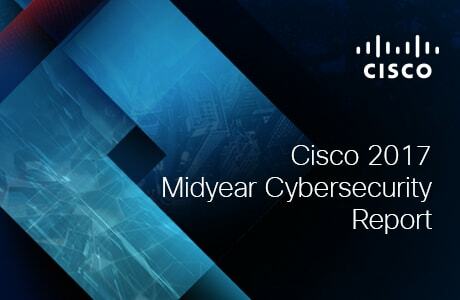 Discover the latest cybersecurity vulnerabilities and see how defenders are improving their ability to detect threats and prevent attacks. Complete the form to download. I would like to receive email communications about product & offerings from Cisco & its Affiliates. I understand I can unsubscribe at any time.